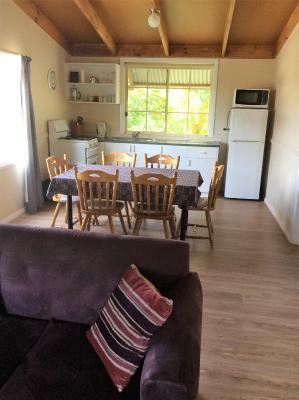 Lock in a great price for Neerim Country Cottages – rated 9 by recent guests! 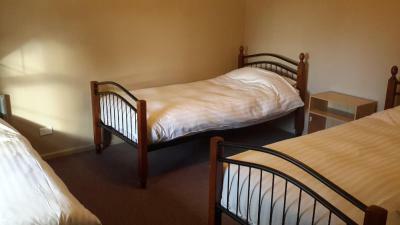 Quite roomy comfortable and clean just what we were looking for. Great pool. Clean cottage. Good games and DVD library at the front office. 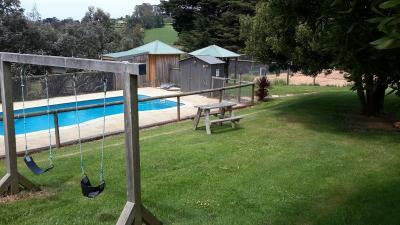 Loved the pool and surrounds - lots of birds and very peaceful. The cabin was lovely and comfortable, equipped with all necessary cooking equipment. 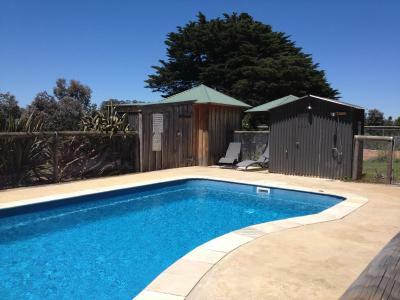 We loved the solar heated pool and well maintained garden. We were impressed with the service, we were contacted by the owner / manager to ensure we had made the right booking. In a quiet location (but no view to speak of). Nice rural feel. The cabin was very clean and quite well equipped. Good bed. Very pleasant owners. Came & fixed lock when I put key keys n wrong side of door. Nothing was a bother. Overall cleanliness and met to our needs. A good night sleep. Very peaceful location and surroundings, quiet in the evening, Maureen ( owner ) extremely helpful and courteous. 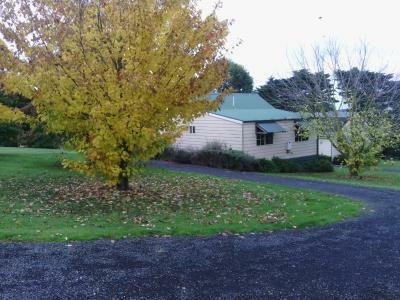 Had a lovely stay at Neerim Country Cottages, very quiet and homely. Room was very comfortable and parking close to our unit. Scottish Highland cows were lovely to see and hearing the birds......just beautiful. 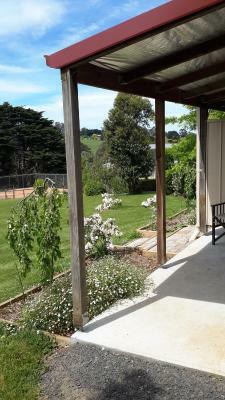 Neerim Country Cottages offers self-catering accommodations surrounded by 5-acres of peaceful garden. Guests can enjoy swimming in the seasonal solar-heated outdoor pool, free of charge. Offering mountain views, all guestrooms come with air conditioning and heating, kitchen facilities and a flat-screen TV. There is also a private bathroom with a shower, free toiletries and a hairdryer. Towels and bed linen are provided. 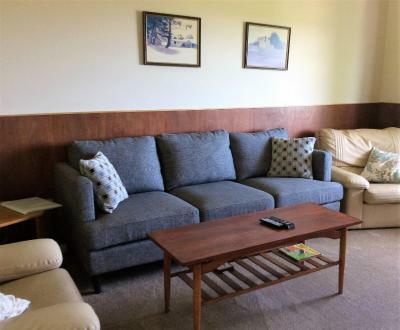 At Neerim Country Cottages, guests can enjoy a range of activities including a game of tennis at the on-site tennis court or alternatively, spend a cozy afternoon indoors at the games room. All accommodated options are self-catering. 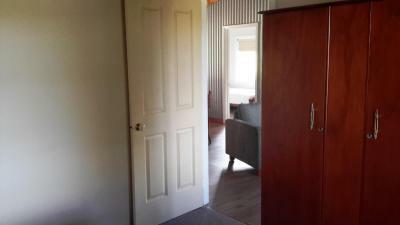 Restaurants, takeaway options and a supermarket are located in Neerim South, 3.1 mi away. 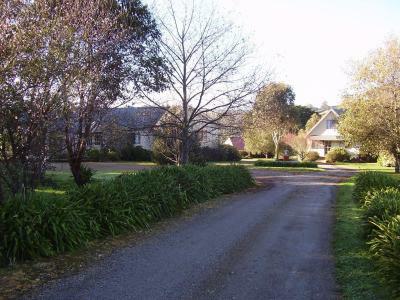 Warragul is 14 mi from Neerim Country Cottages. 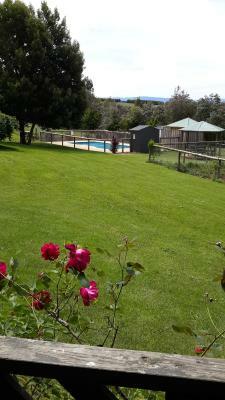 When would you like to stay at Neerim Country Cottages? This adult only apartment features a patio, microwave and DVD player. 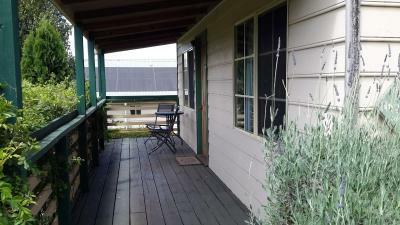 House Rules Neerim Country Cottages takes special requests – add in the next step! 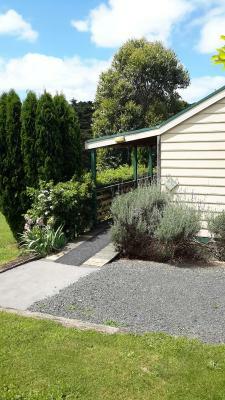 Neerim Country Cottages accepts these cards and reserves the right to temporarily hold an amount prior to arrival. Please note that towels for the pool are not provided. Guests will need to bring their own. Please note that all accommodations options are self-catering. 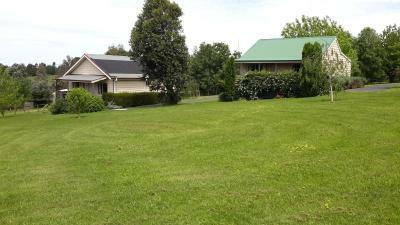 Restaurants and takeaway options as well as a supermarket are located 3.1 mi from the property, in Neerim South. Please inform Neerim Country Cottages of your expected arrival time in advance. You can use the Special Requests box when booking, or contact the property directly using the contact details in your confirmation. Thin curtains in bedrooms. Not enough towels. A little disappointing given the cost.....the couples cabin was pretty small and ok but would have expected more for the price eg. breakfast supplies. The grounds have the feel of moderate neglect - not too bad but dangerously close to running down. Towels were very scratchy - could probably do with a bit of fabric softener when laundered! Location, availability at short notice. The outside light from the front entrance to the room, could not turn it off. Kept us awake.